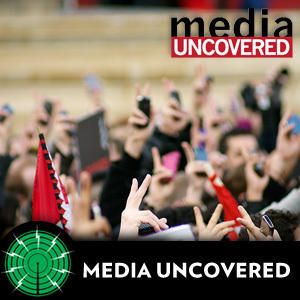 Media Uncovered is a SOAS RADIO series examining global media and its blind spots. Each episode highlights a story undereported by the mainstream media and asks two simple questions: First, what’s the story here? And second, why aren’t we hearing more about it? This episode, with my co-host Chris Wood, we look at media depictions - inside and outside Japan ? of the Tohoku earthquake and its aftermath. What do they tell us about the media themselves, the culture that creates them, and the culture they create?